There are many highlights in the education team’s year. Santa Paws, Howl-O-Ween and our Doggy Detectives all spring to mind. Our summer tour of Irish libraries are always fun, and off course our “Be Dog Smart” week in august is a stand out too. The purpose of “The Big Scoop”, as you may have guessed, is to encourage people to clean up after their dog. Dog fouling is an unfortunate problem across Ireland-as anyone who has ever had the misfortune to step in it will know. And stepping on dog poop may have further consequences than a stinky sneaker. Did you know that 1 gram of dog poop is home to millions of nasty germs. Exposure to this bacteria can make us ill, and some dogs even contain larva to nasty parasites. Parasites that can harm our eyesight. We also have to be mindful of certain members of our community that are more vulnerable to dog poop. Young children and toddlers for instance. Also pram users, wheelchair users and the visually impaired. So…to tackle this issue, the education team spent the week of March 11th visiting schools, and delivering workshops that highlight the importance of Scooping the Poop. You see, before The Big Scoop launched, we uploaded our Big Scoop Tool Kit (which can still be accessed here). This kit includes activities for children, all surrounding out Scoop the Poop theme. And then there is our poster competition-this is where you come in. We are looking for a poster that effectively delivers our Big Scoop message in a fun, engaging way, and we want you to create this poster. We’re looking for lots of entries from across the country. 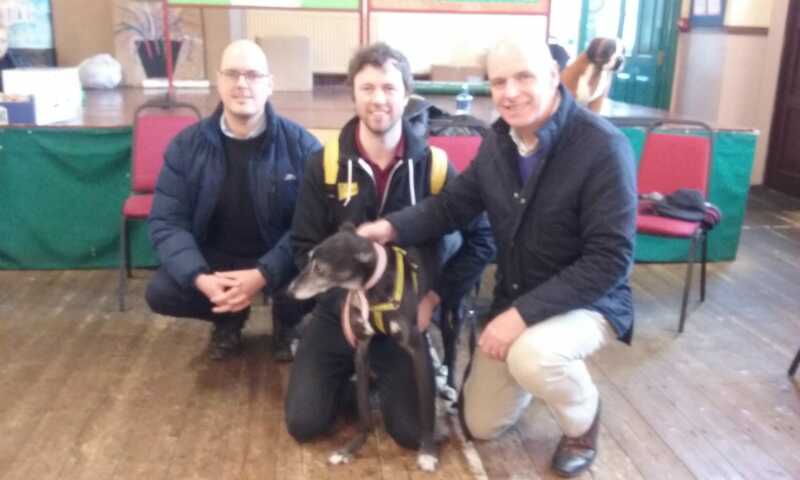 There will be a winner for each region, and these winners will receive a Dogs Trust pencil case for everyone in their class (each one filled with lots of Dogs Trust stationary), and their posters will be displayed on our social media, and this very blog. 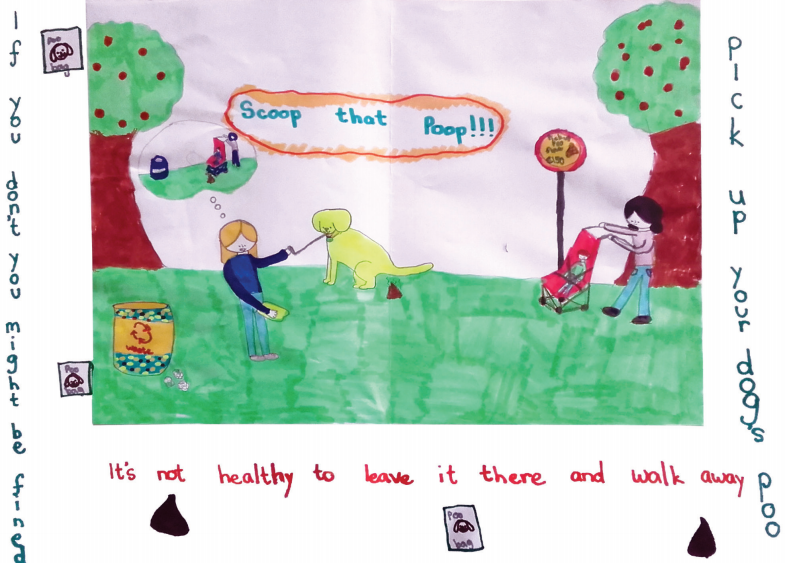 The overall winner will get the same, however their poster will be part of our Big Scoop Tool Kit for 2020, and thousands of children across the country will see it. It will also be framed and displayed for the next year in out rehoming centre in Dublin. How amazing is that? Your own artwork on display for thousands of dog lovers to see. So, get drawing, painting and sketching guys, and email your entry to the education officer in your area. We can’t wait to see the results.